Both Christmas and Hanukkah are happening this weekend. 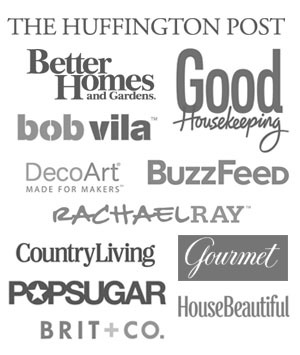 But if you haven’t found the perfect present yet, don’t fret, it’s not too late. 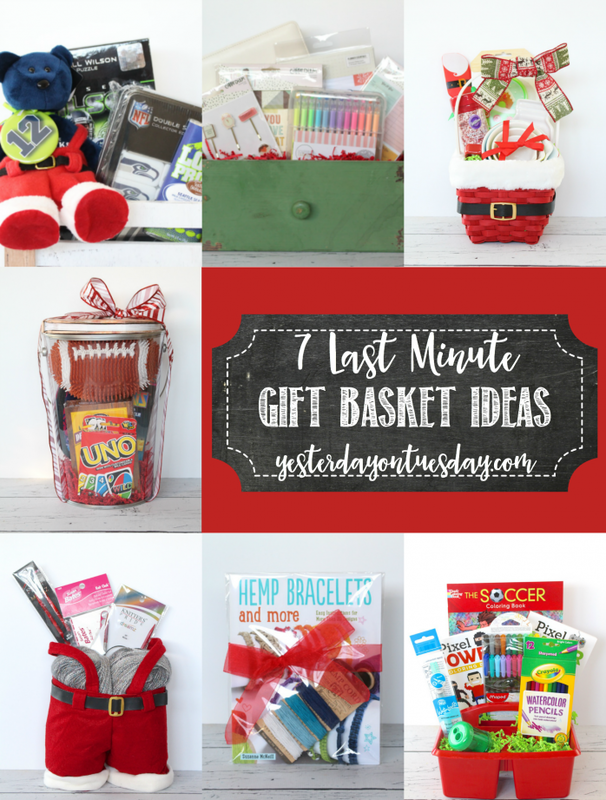 Here are 7 Last Minute Gift Ideas for everyone on your list! 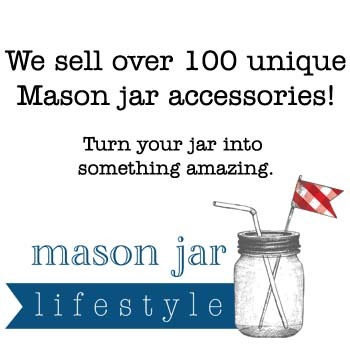 Your friends and family would be delighted to receive one of these wonderful presents. 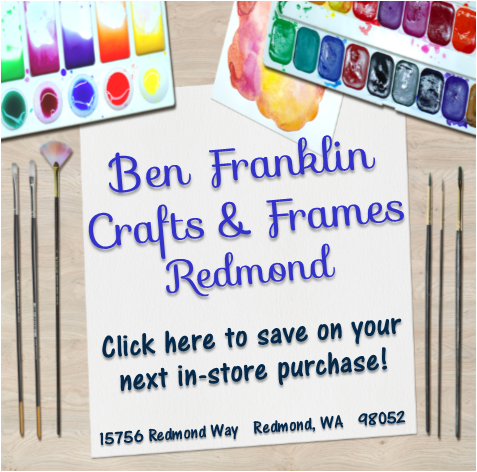 All these items are available at Ben Franklin Crafts and Frames in Redmond. 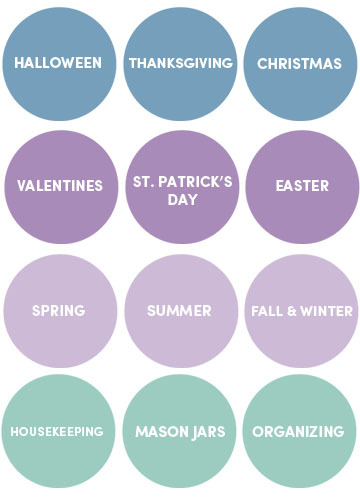 The coloring craze is still going strong. 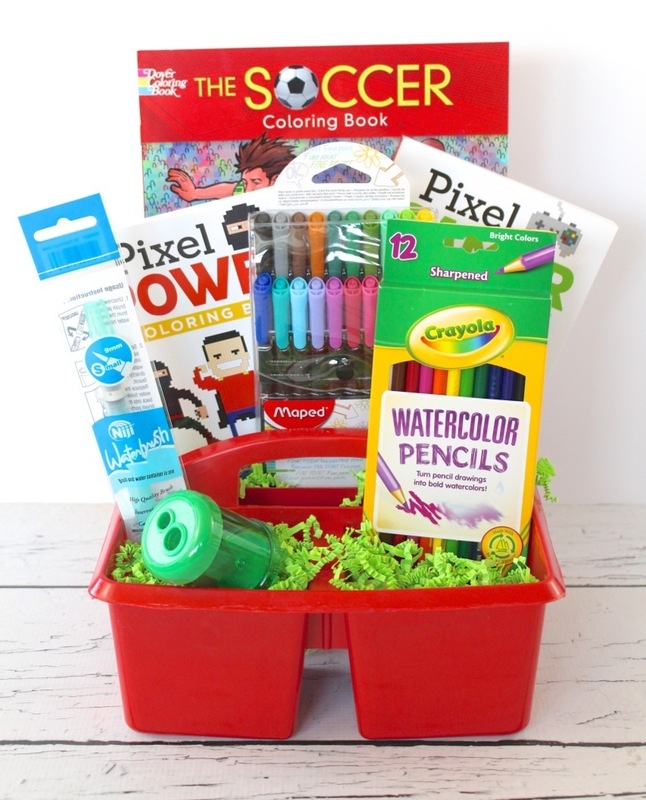 This would make a great gift for a boy or a girl… including grown-ups! 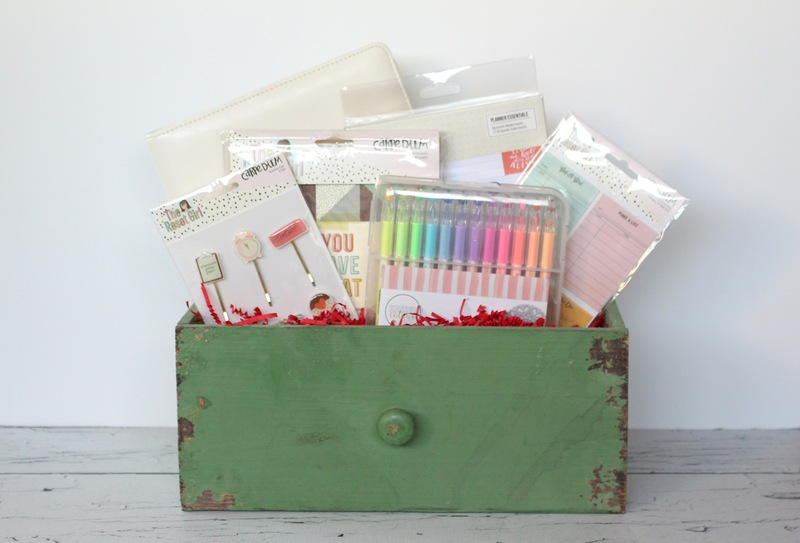 Grab a handy art bin and fill it up with coloring books. I am featuring “The Soccer Coloring Book,” as well as “Pixel Power” and “Pixel Gamer” Coloring Books. I also tucked in a pack of Maped® Fine Point Pens, Crayola® Watercolor Pencils, a Niji® Waterbrush and a pencil sharpener for hours and hours of creative fun. 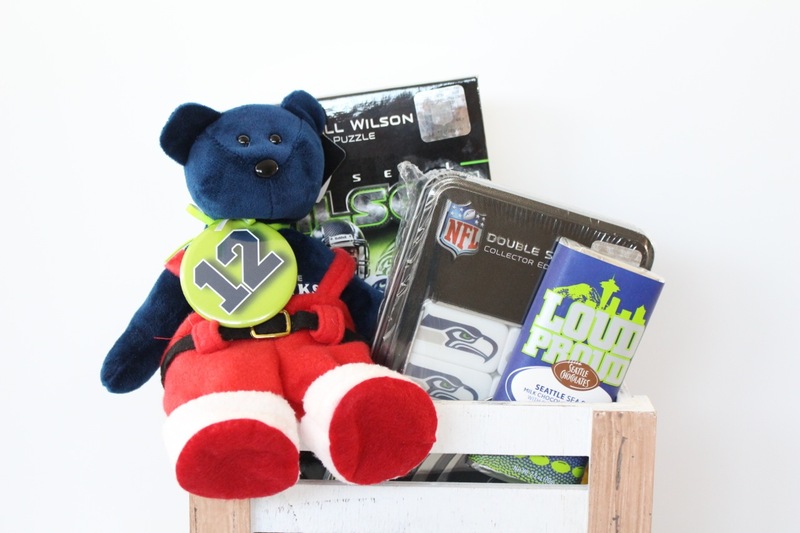 That little Hawks fan in your life will “score” with this awesome mini crate of fun Seahawks stuff. Included here is a Seahawks Beanie Baby (wearing a set of Santa pants), an official NFL Russell Wilson 100 Piece Puzzle, an official NFL set of Seahawks Dominos, a “Loud and Proud” Seattle Chocolate Candy Bar and last but not least, a cute “12” pin. 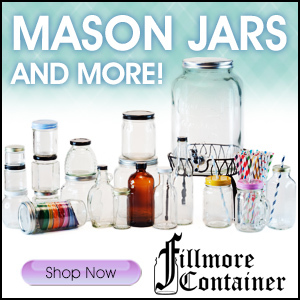 If you know someone who enjoys baking, this is the perfect present! 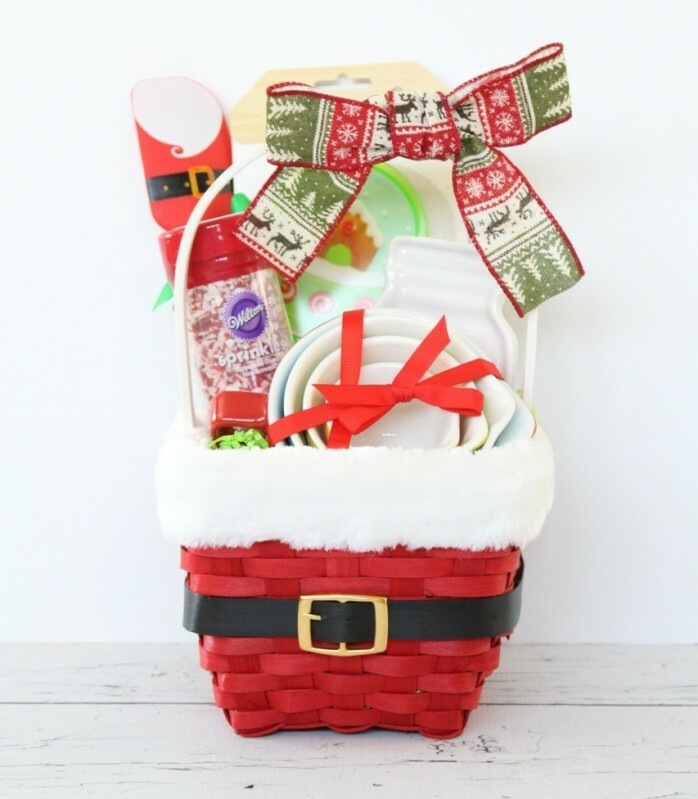 Placed in this darling Santa themed basket is a set of Sweet Sugarbelle cookie cutters, ceramic measuring cups. a sweet Santa themed spatula, Wilton® Peppermint Crunch Sprinkles, and a mason jar spoon rest. If you have a pal who’s always been interested in making jewelry, this set will make their holidays sparkle! 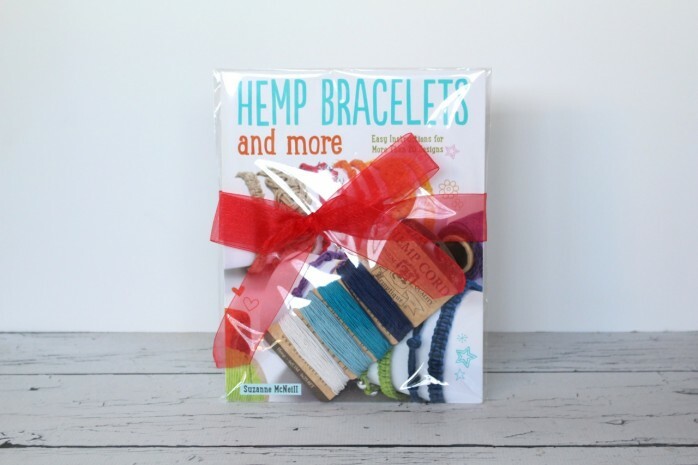 The Hemp Bracelets Book paired with Hemp Cord is a wonderful way for them to dip their toes into the creative world of jewelry making. A night “in” with the family is a great way to spend time with loved ones. 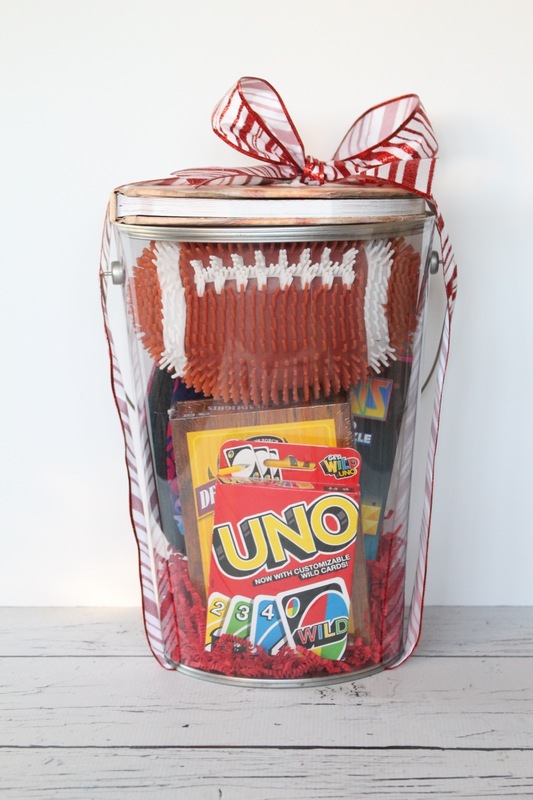 A big clear plastic bucket can keep your favorite games and puzzles handy! This bucket is stocked with a Tertris® themed jigsaw puzzle, the Bellz® game, Deer in the Headlights® Game, UNO®, a “koosh” football and to top if off, a pizza themed cookbook. 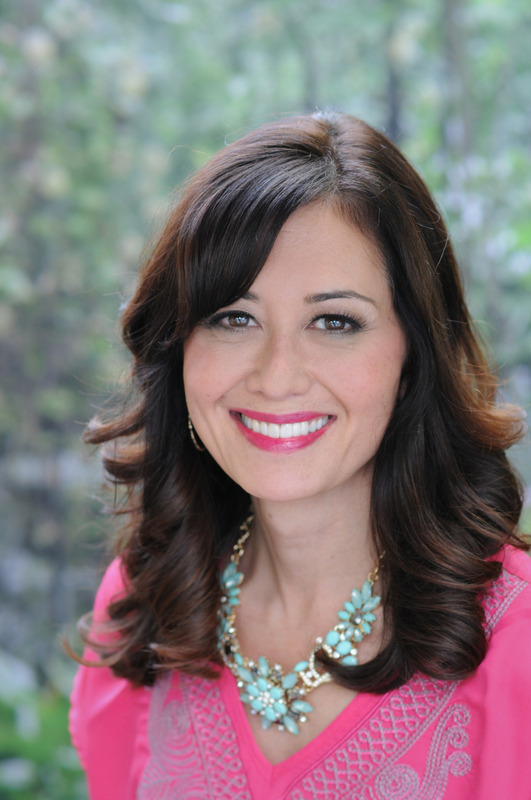 The Planner craze is sweeping the country. Give that organized person in your life the ultimate gift– a Planner Essentials Basket, packaged in a vintage-looking drawer. Included are a Carpe Diem® Planner Book, Carpe Diem® , Carpe Diem® Horizontal Weekly Inserts, Carpe Diem® Monthly Inserts, Carpe Diem® Sticky Notes, Carpe Diem® Decorative Clips and Kaiser® Color Gel Pens. 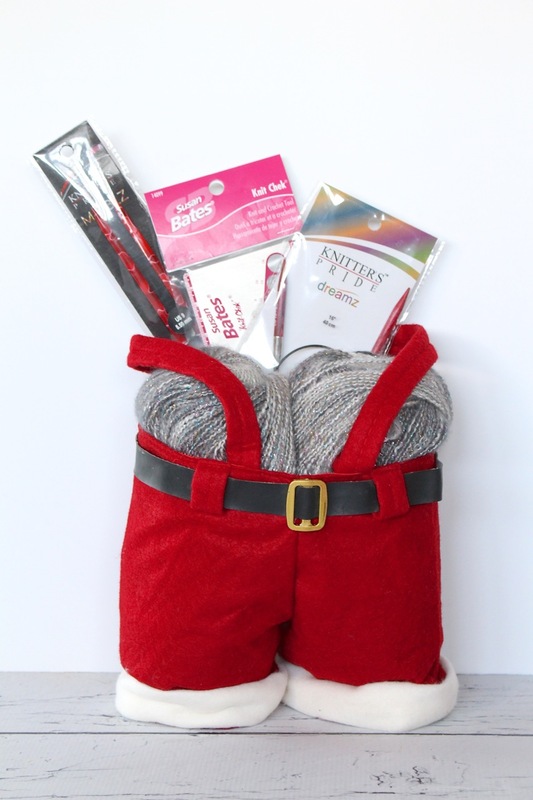 If there’s someone on your list who loves to knit– they’ll be in stitches over this gift idea! This large “Santa Pants” are big enough to hold two “Shawl in a Ball” balls. That’s right, just one of these balls makes an entire shawl (download instructions online). Also included are knitting needles and other essentials! 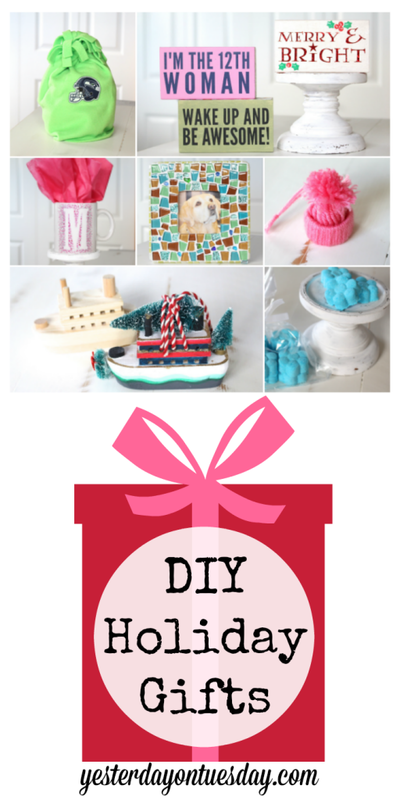 Be sure to check out this DIY Holiday Gifts post too!